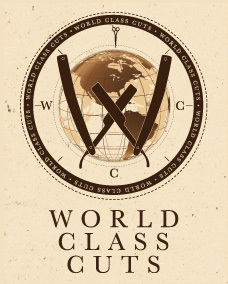 Over 15 years of experience, World Class Cuts is conveniently located in downtown Washington, DC with ample stylist to offer superior service. Providing a wide range of styles from traditional haircuts, clipper razors, and sheer cutting World Class Cuts is dedicated to offering a diverse experience conducive for everyone. In addition, World Class Cuts offers specialty services raging from exotic styles, lock maintenance, hair weaves, and extension with an Extension Specialist available, shampoos and conditioners, and facials all to ensure a memorable experience, and satisfy your hair care, and personal grooming needs. 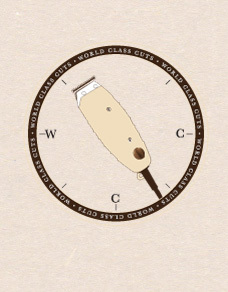 World Class Cuts also offer mobile services for selective needs.